Baking keeps me happy. I baked these Vegan Carrot banana muffins today and my family loved it. They are light and fluffy with the goodness of carrots, banana and walnuts. 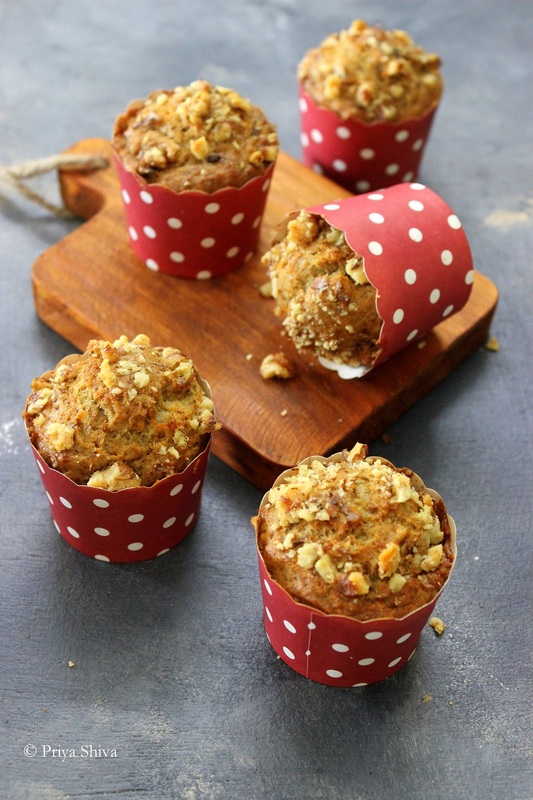 Check out this quick video to make these yummy muffins. 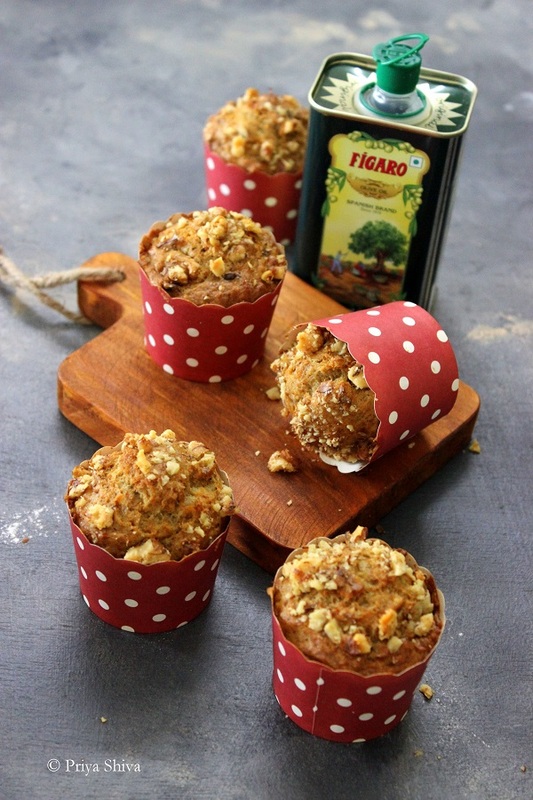 I have used Figaro Olive Oil which is good for health too. 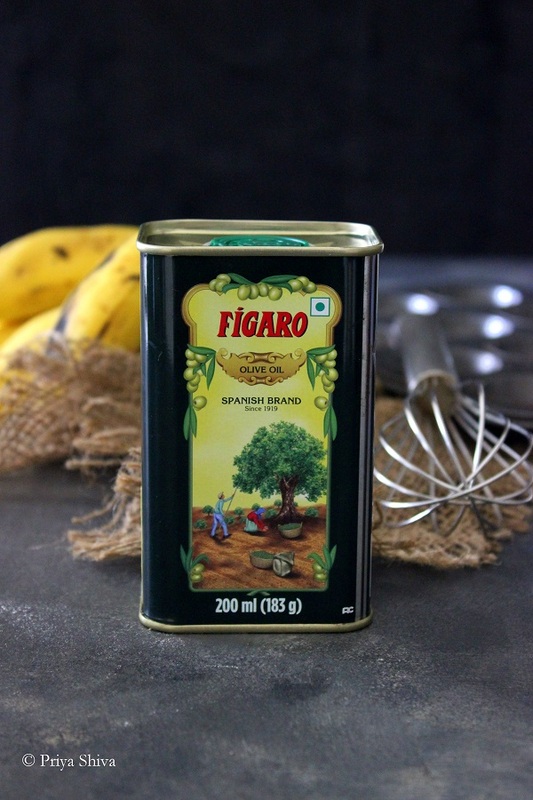 Figaro Olive oil is a super-food that’s packed with vitamin E, anti-oxidants and a host of other nutrients. Apart from lowering cholesterol, improving heart-health, and aiding digestion and weight loss, olive oil reduces the risk of terminal illnesses and boosts feelings of well-being. 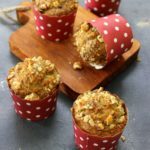 Check out the detailed recipe to make delicious Vegan Carrot banana muffins and enjoy for breakfast. 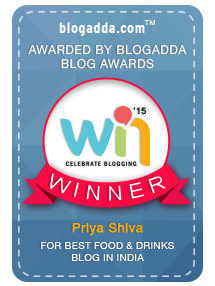 Add oil, banana-carrot paste, vanilla essence in a mixing bowl and mix well. Fold in sugar and mix well until sugar completely dissolves. Now add flour slowly to the mix and fold. Do not over mix. The flour must get moistened.